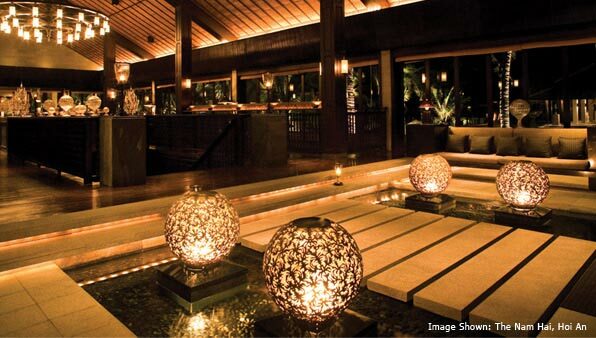 The Malkai Hotel will offer 40 luxurious suites, each with its own private swimming pool. A haven to relax and enjoy all The Malkai and Oman has to offer - be it a spa visit to relax and unwind, a round of golf on the Player Design golf course by Gary Player Design, or an adrenalin fueled 4x4 ride across the dunes. GHM, luxury resort managers, will ensure your stay will be an experience to remember. GHM luxury resorts offer some of the best resort, hotel, spa and villa experiences for discerning travellers seeking a boutique hideaway or stylish meeting venue.